Whether you got pregnant or you just gained weight, having stretch marks are inevitable and completely normal, however it’s hard to embrace it especially when you want to flaunt in your summer wear or swimsuit. While it is okay to have flaws like this, there’s nothing wrong with always trying to improve your body. Here’s a DIY stretch mark cream that you can use to keep those stretch marks at bay! –	2 tbs. Shea butter for deep moisture, healing and skin regeneration. –	2 tbs. Cocoa butter for strong moisturizing properties. –	2 tbs. Coconut Oil for tissue healing and skin cell repair. –	10 drops Vitamin E oil for healing, nourishment and rejuvenation. –	5 drops Lavender essential oil for anti-inflammatory properties. Just mix all these ingredients and store in an airtight container for regular use. Massage regularly on areas that have stretch marks and see the difference in 3 months! While this DIY cream is amazing, a dose of Vitamin E can even give us better skin condition. 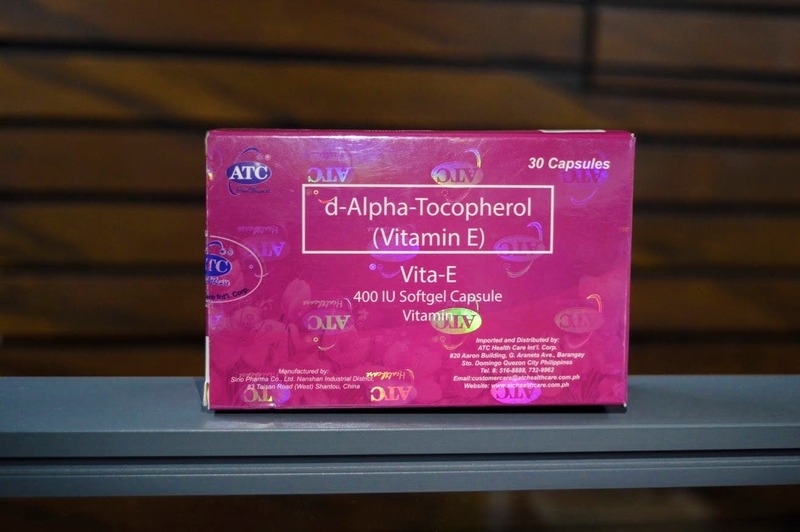 Vitamin E aids in repairing damaged skin cells. It also helps maintain the skin’s radiance and healthy glow. If you don’t have enough Vitamin E in your system, your skin tends to dry out.